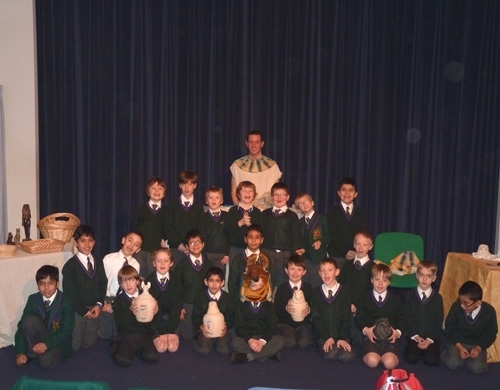 As part of their studies on Egypt, Year 3 went on a trip to The World Museum, Liverpool. 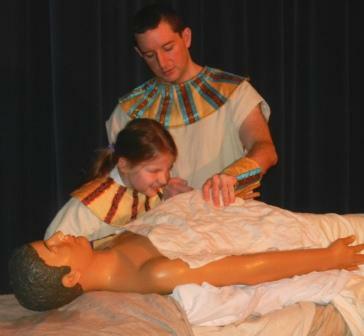 They took part in a ‘hands-on’ artefact session, explored the Ancient Egypt trail around the museum and even watched a theatre show. 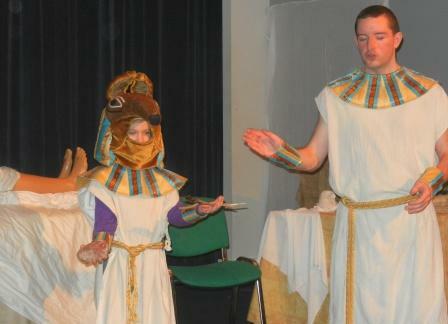 They also visited the natural history section after they had learnt about the plants and animals in the Nile of Ancient Egypt. It was a wonderful day of learning outside the classroom.